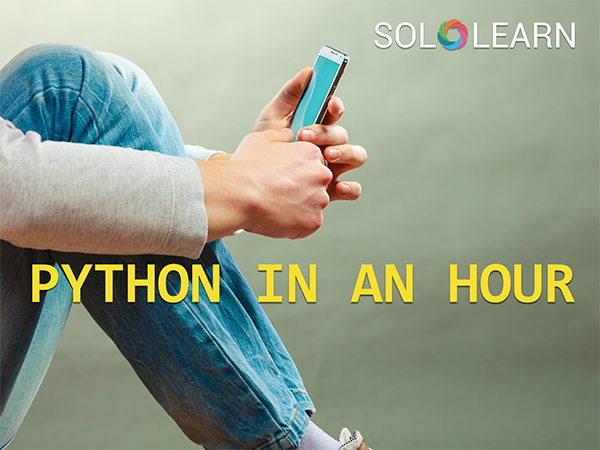 Hour of Code | SoloLearn: Learn to code for FREE! #SoloLearn joins #HourOfCode! Start coding and create your first real program in under an hour. Most importantly, don't forget that coding is fun! Enjoy! 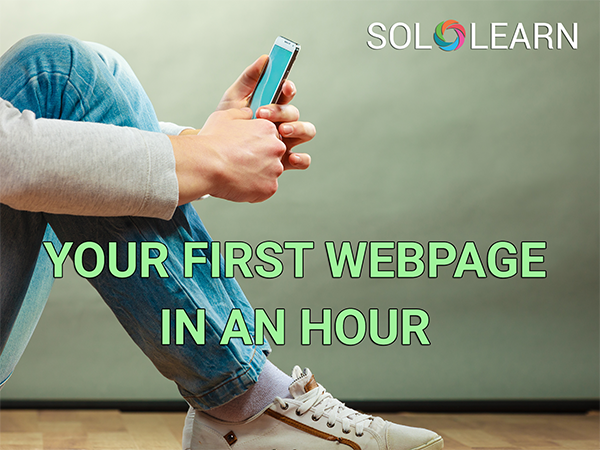 Your First Webpage in an Hour! Complete 2 modules (Overview and HTML Basics) in HTML and 2 modules (The Basics and Working w/Text) and first 5 lessons of the 3rd module (Properties) in CSS. Get the template here and follow the instructions. Complete the first two modules (Basic Concepts and Control Structures) of our Python course. Write and compile a simple program that takes your name as input, counts the number of letters, and outputs the result. Share and get community upvotes. Create an account if you want to save and sync your progress.